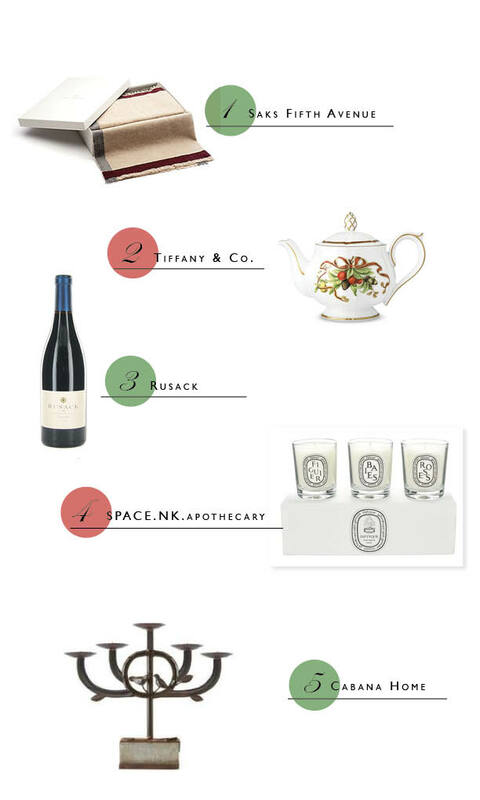 Hostess Gifts that Won't Disappoint! Looking for that perfect host gift? We've got you covered. Santa Barbara and Montecito are riddled with shops bearing luxurious, one-of-a-kind trinkets sure to dazzle your next host or hostess and we've compiled of list of unique treasures ideal for gift giving!! Yes, we give you permission to fall so deeply in love with these items, you can do nothing but deck the halls of your own home with them! Happy Holidays!